NEW! Concept Cube to use with Fireflies activity cards (not included). 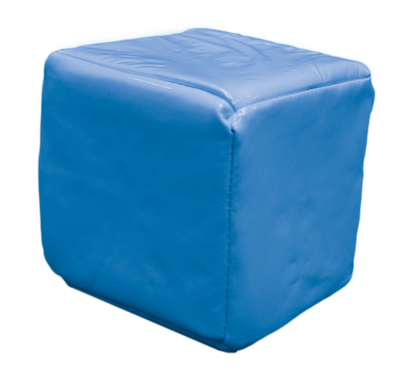 Blue 4" foam cube with clear plastic pockets.